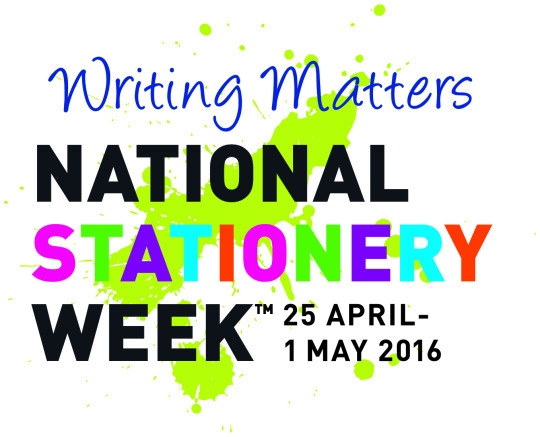 It’s National Stationery Week (25 April – 1 May)! 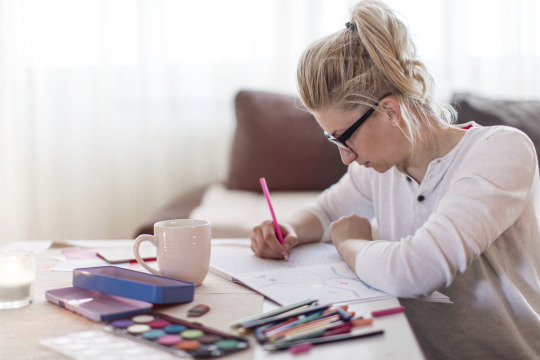 Do you doodle when you’re on the phone? Do you start a new notebook for every new project? Do you adore your personal organiser, despite the fact that your actual diary now lives on your phone? Have you gone back to writing with a fountain pen recently, just for the thrill of it? Most of us love a bit of stationery. Pens, pencils, notebooks and jotter pads, sticky notes, highlighter pens, fancy paperclips, envelope files, zip-lock wallets, Blu tack, hole punches, Sellotape… they just help us feel more organised, as well as being a pleasure to handle and use. At Mail Boxes Etc. we’re not ashamed to say we’re stationery addicts. Each of our 150-plus UK stores carries a stock of everyday stationery items, beloved of our student, small business and personal customers, who know they can rely on us for the things they need. And of course because we specialise in postal services and parcel delivery, we have the biggest range of envelopes and packaging materials on the high street. If it’s not already in-store, we can order just about any item of stationery or office supplies equipment for next day delivery in many cases. So whatever you need, you know you can come to us to indulge your passion for stationery and equip your home or office with all the right gear.